Home > News > Opening of the 125th Canton Fair! On April 15, the 125th China Import and Export Commodity Fair (Canton Fair) opened in Guangzhou. Purchasers purchased at the Canton Fair Home Appliances Exhibition Hall. 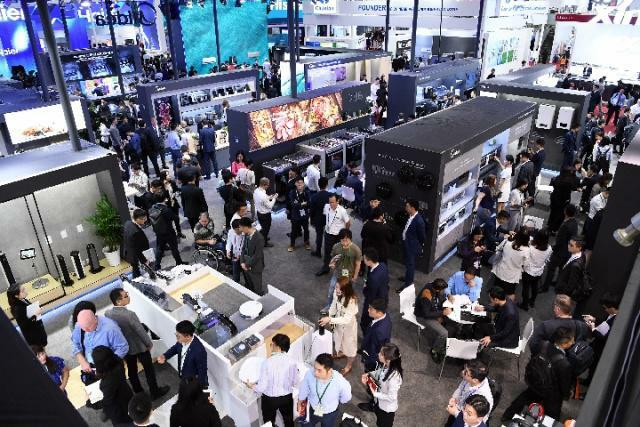 Xinhua News Agency reporter Liang Xu-zhao learns that 1301 state-owned enterprises, accounting for 5.24%, 2419 foreign-funded enterprises, accounting for 9.74%, and 21126 private enterprises, accounting for 85.03%, have become the largest participants in the Canton Fair. The latest data show that in the first quarter, the import and export of China's private enterprises reached 2.84 trillion yuan, an increase of 9.9%, accounting for 40.6% of the total import and export value, an increase of 2.3 percentage points over the same period last year. "Private enterprises have become the main force of China's foreign trade, and the quality of foreign trade of private enterprises is improving significantly." Xu Bing, spokesman for the Canton Fair and deputy director of China Foreign Trade Center, said. Jiangsu Haite Thermal Machinery Co., Ltd. is a professional manufacturer in the food machinery industry. 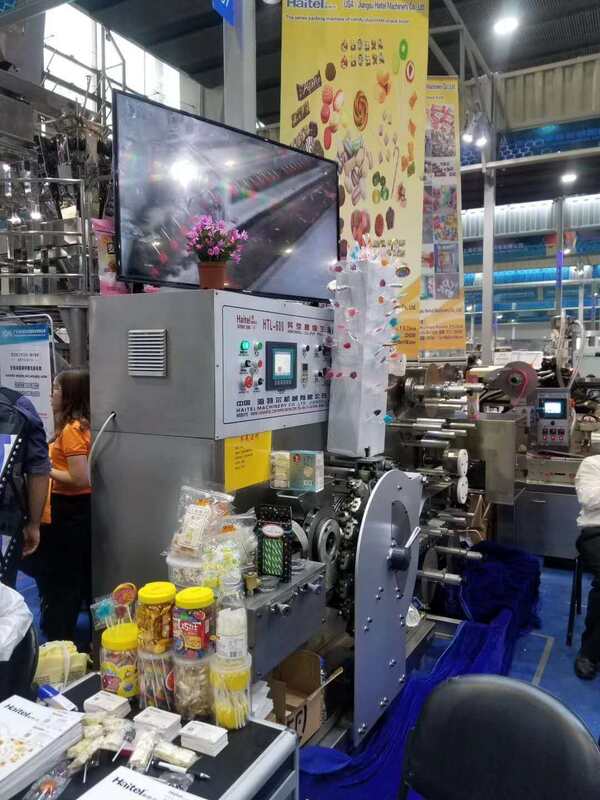 With the integrative design scheme of food processing and packaging, such as candy chocolate, Snickers, crocus sugar, baking, rice flour and oatmeal made in China, Jiangsu Haite Thermal Machinery Co., Ltd. has appeared in Guangzhou Fair and attracted the continuous attention of customers at home and abroad. Exhibition booth 1.1E07, customer flow. "At present, an important task of China's foreign trade is to encourage the export of high-tech, high-quality and high-value-added products and to enhance its position in the global value chain." 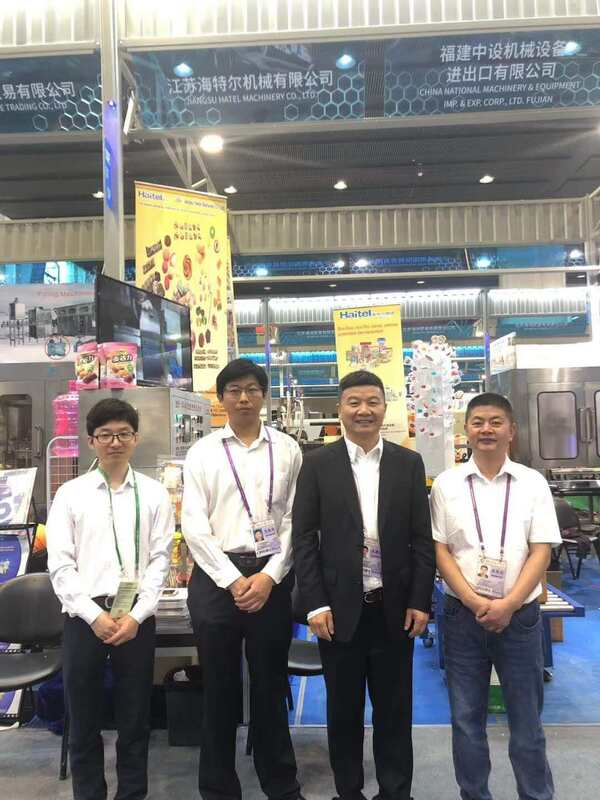 Relevant person in charge of the Canton Fair told reporters that in accordance with the requirements of high-quality development, the current Canton Fair will improve the quality of exhibition participation. Leading enterprises in various industries continue to participate in the exhibition. 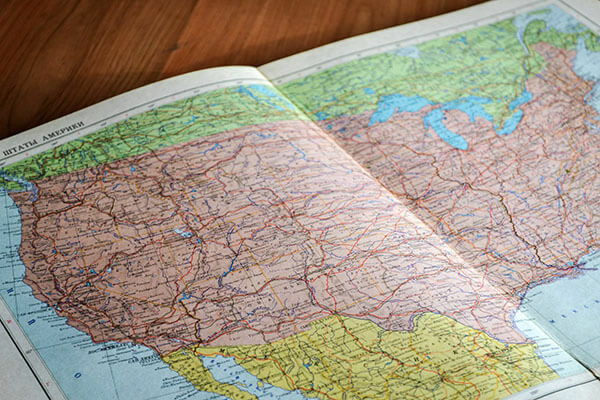 There are 2296 brand enterprises, with product renewal rate exceeding 30%. The products of "three from three high" are constantly increasing, namely, independent intellectual property rights, independent brand, independent marketing, high-tech content, high added value and high efficiency. The era of relying solely on low prices for "quantity" has come to an end. The scientific and technological content and added value of products are the direction of enterprises'efforts and the most important chips in future international competition.